City of Florence provides and update on hurricane clean up. the impact of Hurricane Matthew. “Our top priority is to ensure that the needs of our residents and businesses are being addressed timely. It is also important for our residents to know what the City can and cannot assist them with. We hope that the next phase of our disaster relief plan will provide clarification and much needed resources to the people of Florence,” stated Drew Griffin, Florence City Manager. For information on the next phase of the clean up click here. https://www.flochamber.com/wp-content/uploads/2016/12/next-phase-florence-web.png 200 492 Meg Feagin /wp-content/uploads/2015/11/Web-redesign-300x121.png Meg Feagin2016-12-27 16:01:382016-12-27 16:01:38City of Florence provides and update on hurricane clean up. 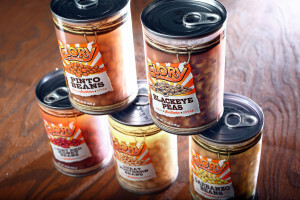 The hot new thing in canned food sits halfway down an aisle at Harris Teeter, flanked by aluminum tins splashed with pictures that show vegetables at their peak. Their wrappers show beans of all sorts neatly piled, piping hot and glistening just so, many set against a backdrop of rolling farmland. The newcomer cuts the pretense: It’s see-through and plastic, a clear plastic tube with metal ends. You can see the pinto beans jiggle inside when they’re jostled. It’s just beans and broth, but if one of South Carolina’s biggest companies has its way, that might be enough to breathe new life into the faltering business of marketing and selling canned food. Americans, it turns out, aren’t all that interested in eating food out of cans these days. Buying fresh is in vogue, so when shoppers walk into the supermarket, they’re increasingly wandering past the produce section, the butcher or the bakery, not the aisles of shelf-stable packages in the middle. Sonoco wants to change their minds. The Hartsville-based packaging giant thinks a clear can might make consumers rethink packaged food. If they can see the green beans or the peaches inside, the company figures, maybe they’ll seem fresher. FLORENCE, S.C. – In the world of business and industry, the biggest wave was felt late this year when Patheon announced it would take over Roche Carolina Inc.’s Florence facility with plans already in place to expand the 300,000-square-foot site. As Honda and McCall Farms announced plans for expansions, as the retail sector and hospitality industry saw steady growth and as downtown continued to transform, there was still an outlier to all the positive developments: What would happen to Roche Carolina after company officials announced last fall that its Florence operation and three sister sites in Europe were up for sale? The thorn in the side of 2016’s otherwise stellar successes was plucked by Patheon, which announced in late November that it will take over Roche in Florence, keep 200 jobs and expand its ability to manufacture API, or active pharmaceutical ingredients. An 80,000-square-foot pilot plant also will be brought back to life as Patheon looks to fully realize its Florence investment. Without Patheon stepping in, it was likely Roche’s plant would have been mothballed, he said. In his line of work, King is careful to give plenty of attention to existing industry and sees a trio of big announcements on the horizon – one probably by the end of the first quarter and the other two in the second quarter of 2017. With pent-up demand and a pending change in leadership in our nation’s capital, King thinks conditions are ripe for economic growth. “You’re going to see things happen,” he said. 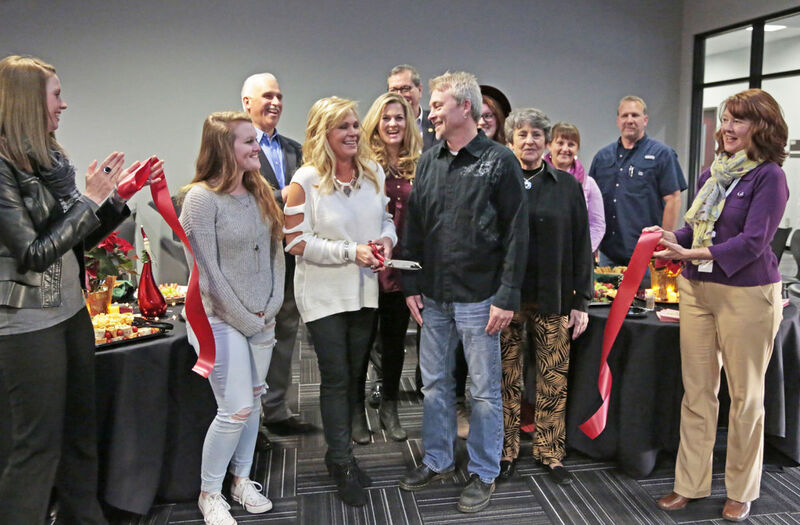 Icing Ink recently joined the Greater Florence Chamber of Commerce and celebrated with a ribbon cutting on Tuesday, December 6th at their location on 3360 W. Palmetto. Icing Ink owned and operated by Rebekah Osman is not just a cake shop. Opened initially an upscale Cake shop, Icing Ink has expanded their offerings of the last two years to include cupcakes, pastries and the like. The also offer gluten free and no sugar baked goods as well. This small shop decorated in lively colors provides great offerings. So if you are in the mood for a treat go visit Icing Ink. 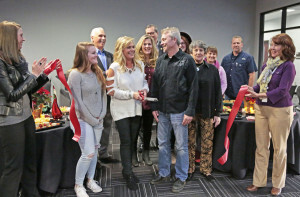 “FLORENCE, S.C. – Locked Inn hosted a ribbon cutting Thursday after recently joining the Greater Florence Chamber of Commerce. A live adventure escape room experience like nothing else in the Pee Dee, Locked Inn is inside the Gould Business Incubator on the campus of Florence-Darlington Technical College and opened its doors in July. Lakewood Lodge was the first room and participants had to figure out how to escape from a cabin occupied by a serial killer set to return in one hour. Players sift through clues and solve puzzles to get out, and the same format is in place for Submerged. The second room at Locked Inn puts you inside a submarine that has sunk to the sea floor and holds an hour’s worth of air. Owned by Maureen Allen and her brother Gavin Smith, Locked Inn has proven popular with couples, groups of friends, and quite a few corporate entities. Submerged opened a few weeks ago, and Smith joked that he found it “way more daunting” to get it ready than he’d originally envisioned, but now that that task has been completed, he and his sister look forward to getting the word out. Lakewood Lodge will see a change in its format in a few months. “But we want to get all we can out of it before we change it up,” he said. Locked Inn is inside the Gould Business Incubator on the campus of Florence-Darlington Technical College, 1951 Pisgah Road, next to the Southeastern Institute of Manufacturing and Technology. For more information, check out lockedinnsc.com or call 843-413-3216. 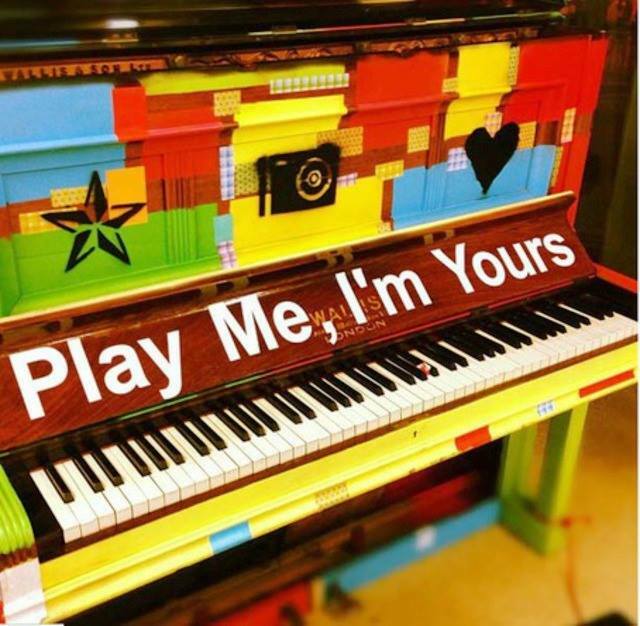 On April 21, Play Me I’m Yours will return and remain until May 7, 2017. Pianos will be located throughout Florence and Lake City, available for the public to play and enjoy. The Street Pianos will be personalized and decorated by local artists. 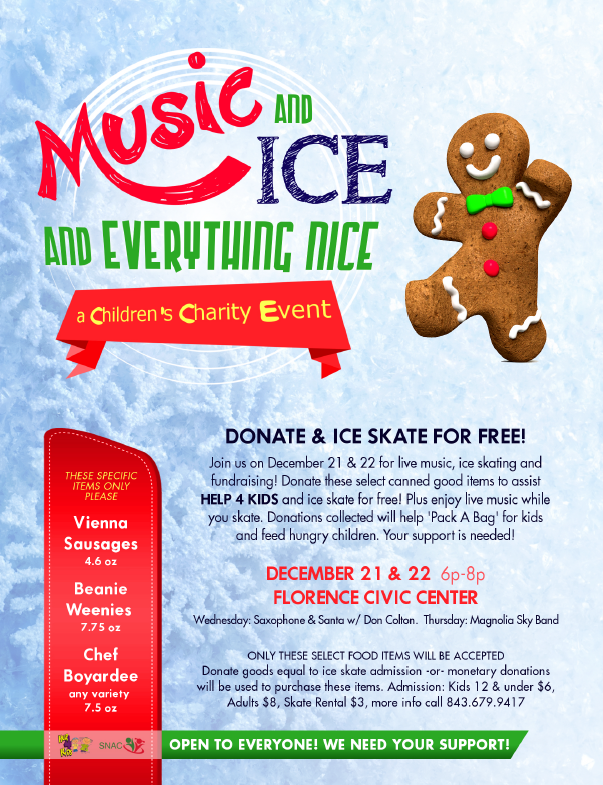 Florence is the only location in the Southeast USA this event will take place. Florence organizers are currently seeking artists to decorate pianos for 2017. Artists interested are encouraged to send a short indication of interest to rmalfatti@sc.rr.com. Painting and decorating will begin in late February and continue through the 1st week of April. Prizes will be awarded for the Most Creative and People’s Choice designs. In 2017 the event will again feature noon concerts on various instruments by local pianists. A large-scale inflatable sculpture, The Janis Project of artist Frank Hyder, will appear throughout the Florence and Lake City. Hyder’s works have appeared at the Carnegie Museum, CA; LaSalle Museum, PA; National Museum of Catholic Art and History, NYC; Museo Jocobo Borges, Caracas; Art Museum of Coro and many others throughout the world. An opening night festival will be held April 21 in the Willcox Plaza on W Evans St. The event will include a dueling pianist team and a “Paint a Piano” tent for young artists. Touring internationally since 2008, Play Me, I’m Yours is an artwork by British artist Luke Jerram. 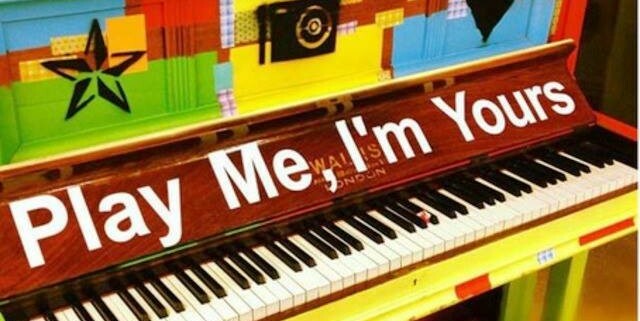 Reaching over six million people worldwide – more than 1,300 pianos have already been installed in 45 cities across the globe, from New York to London, bearing the simple instruction ‘Play Me, I’m Yours’. 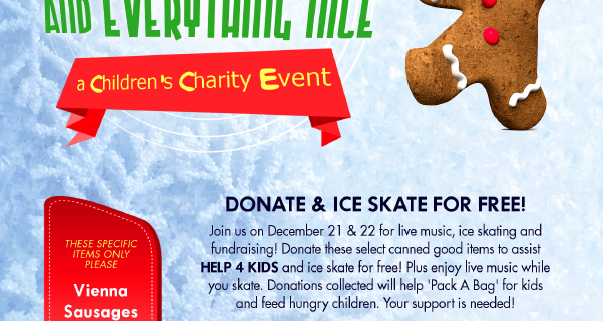 The Founding Sponsors include King Cadillac Buick & GMC, the Drs. Bruce & Lee Foundation, and the Willcox, Buyck & Williams Foundation. Visit www.streetpianosflorence.com for more information about the project. 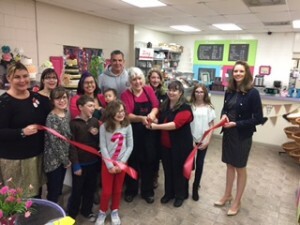 This project is made possible through funding from the Florence Regional Arts Alliance’s Quarterly Grants Program, which is funded in part by a generous award from Honda of South Carolina, the South Carolina Arts Commission and the John and Susan Bennett Memorial Arts Fund of the Coastal Community Foundation of SC.